I think it's a real shame if they don't continue this... Not only is this movie getting crazy amount of money but it's also I movie I would Любовь to see what happens after all the events! I think that it's a bit too soon to tell. Honestly, I don't think that there will be a sequel anyway. Of course, we all сказал(-а) the same thing at the end of JP3 and were proved wrong. 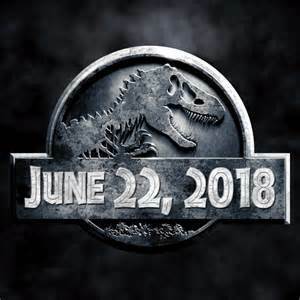 yes there will be a sequel.I even Опубликовано a link that there is a Jurassic World trilogy coming.Go to the Jurassic World club and go to the Ссылки section. Yes. 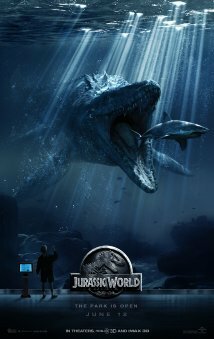 there will be a секунда Jurassic world.